CSS Corp Career Recruitment 2017-2018 for Various Linux AWS Administrators Posts 2017 -2018 Jobs Application Form Download at (www.csscorp.com). The Interested candidates will have to before Walk in Interview carefully reading the advertisement regarding the process of examinations and interview, Qualification, Offline registration processes, payment of prescribed application fee/intimation charges Walk in Date, Time, Venue etc are Given Below. 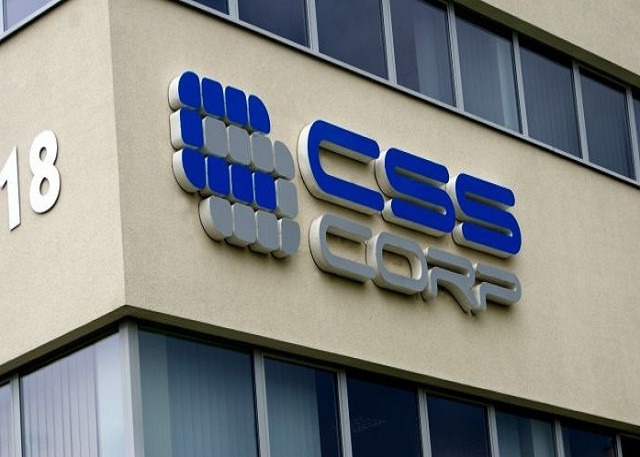 CSS Corp walk-in Recruitment 2017 Linux AWS Administrators - Apply Now. Basic administration of AWS components like creation of EC2 instances, monitoring in VPC, managing ELB and S3 storages etc. Troubleshooting Java based application issues and provide enhancements and suggestions to next level. Managing Hosted Servers / Applications. Communicating with clients via Chat, Email and Phone. Installation and upgradation of Applications and OS on remote Linux servers. Managing development, testing, and production VM and physical server infrastructure. Managing capacity, designing systems architecture and performing technology refreshes. Ability to operate in high-pressure environment and successfully manage competing priorities. Very good knowledge with ITIL Processes (Incident, Problem, Change Management, etc). 1-2 yrs knowledge in Cloud technology. AWS would be preferred. 3-8yrs Good knowledge in Administering Linux Servers in hosted datacenters. Hands-on in Linux Servers (Redhat) in all modules including apache and tomcat. Experience in Application support and troubleshooting. Understanding of virtualization platform and inter-platform migrations. Hands in exp in AWS administration. Good knowledge on networking and understanding of data center architecture. Basic knowledge in Oracle or any other SQL based Databases. Automating and improving existing processes. Jenkins and Tomcat management experience.